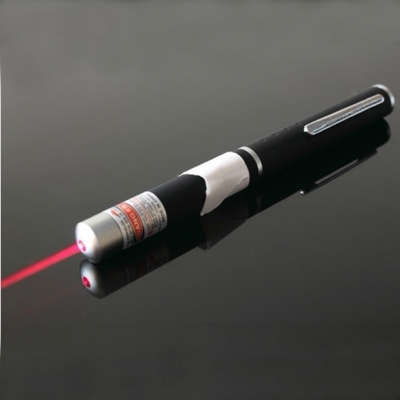 Laser pointers powered by aaa battery are available from 405nm to 650nm lasers. 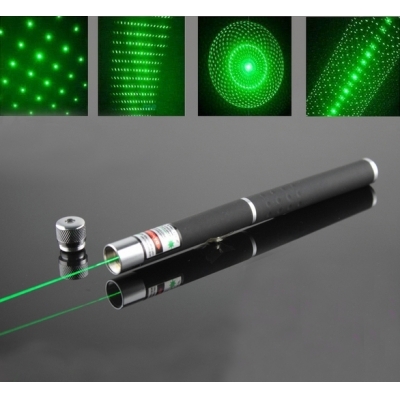 It covers purple laser pointer , blue laser pointer, green laser pointer, red laser pointer. 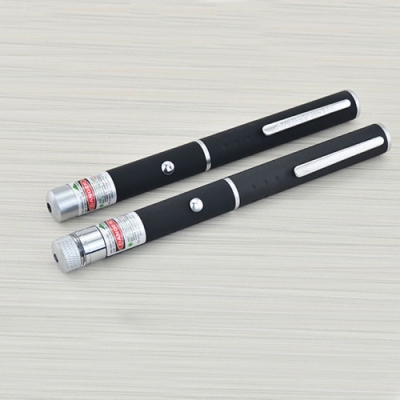 These lases' output power are common less than 500mw. 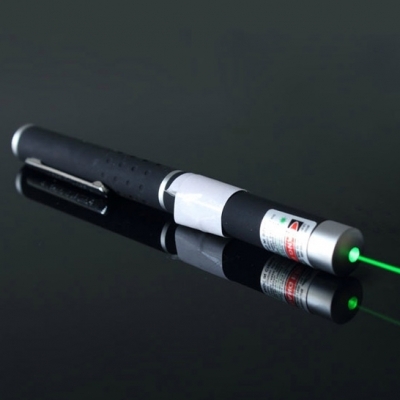 Such lasers emits a soft laser beam that can be used at classroom, office for pointing. 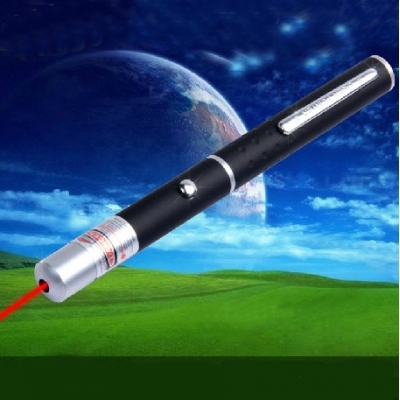 All of them are cheaper than high power laser pointer . 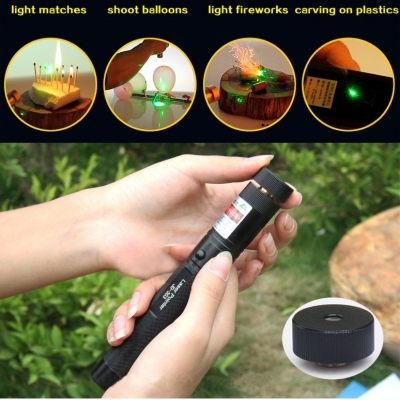 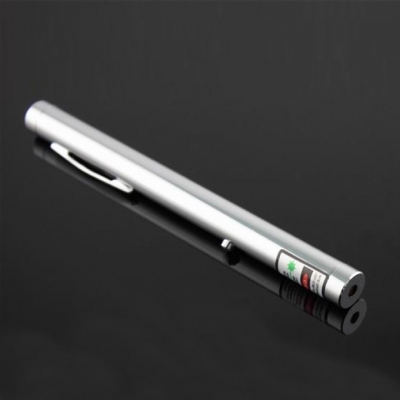 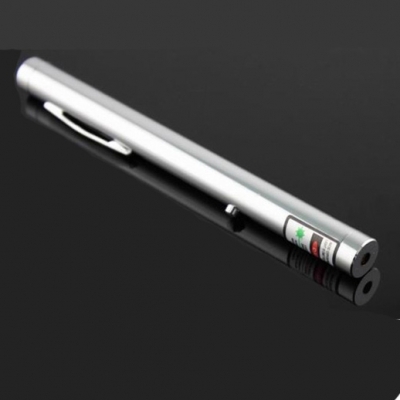 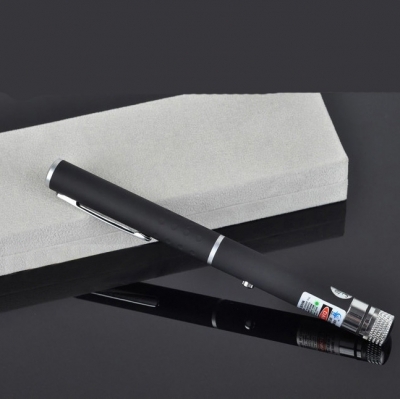 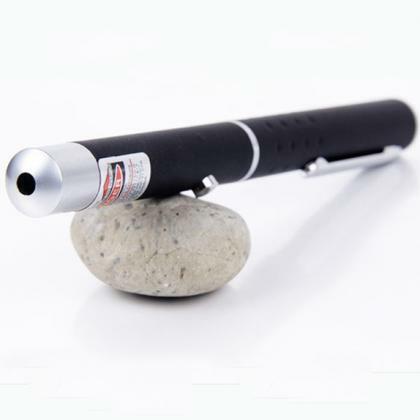 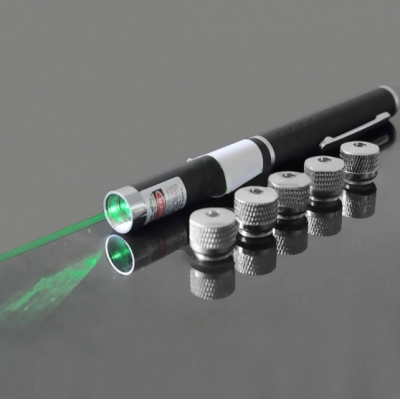 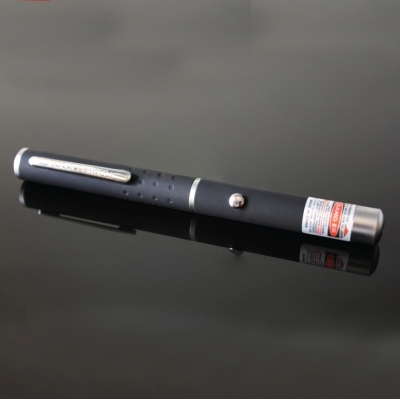 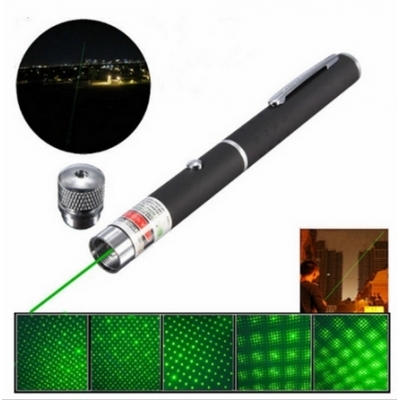 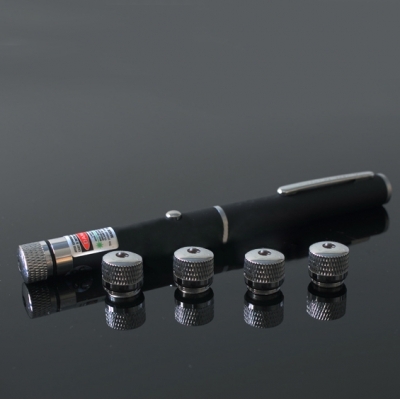 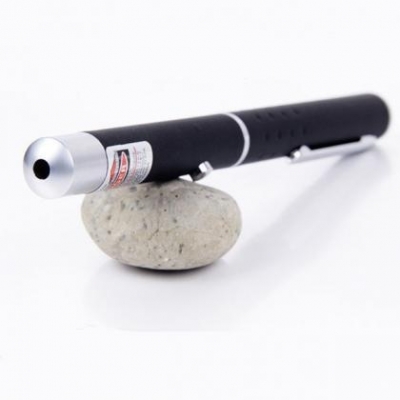 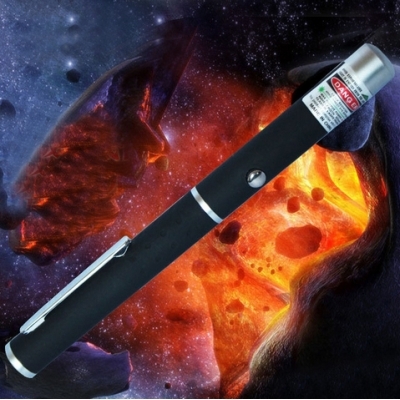 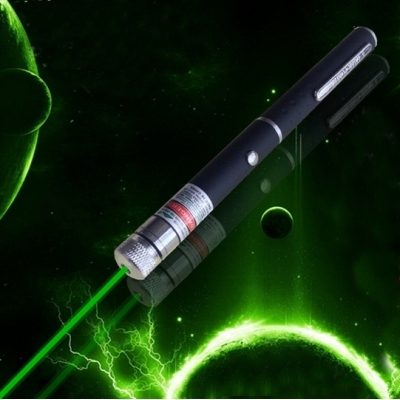 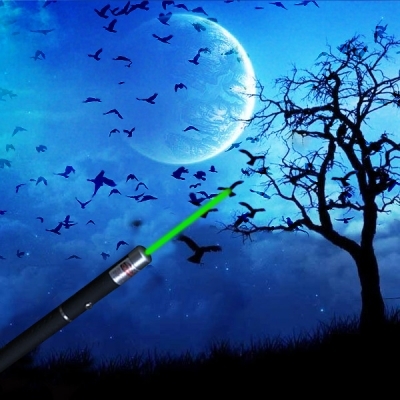 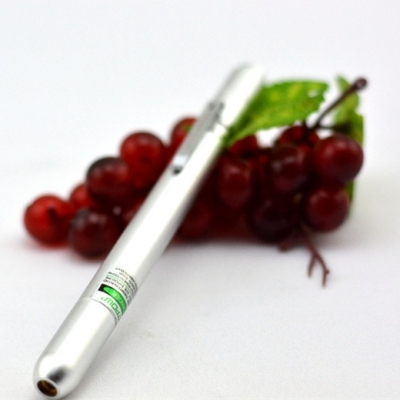 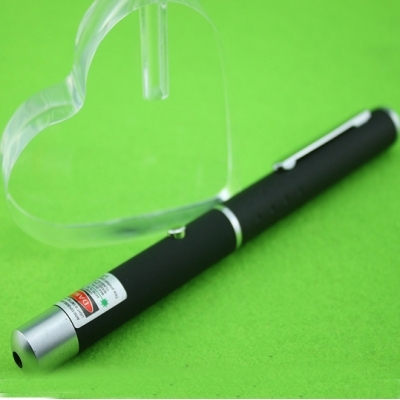 Get this kind of laser pen at htpow, and we will send free AAA battery kit with your laser pen .